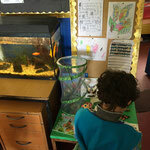 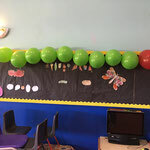 This is always a great project to do with the children. 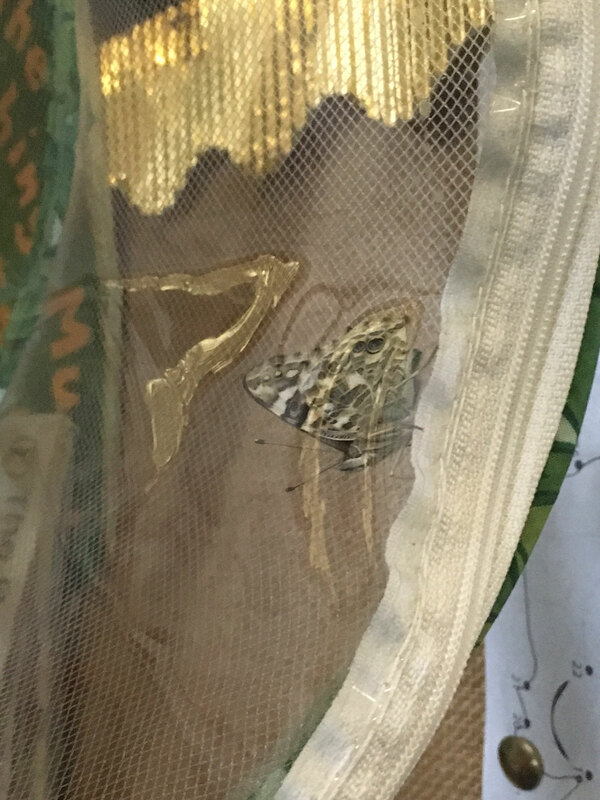 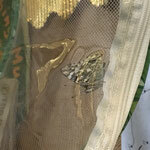 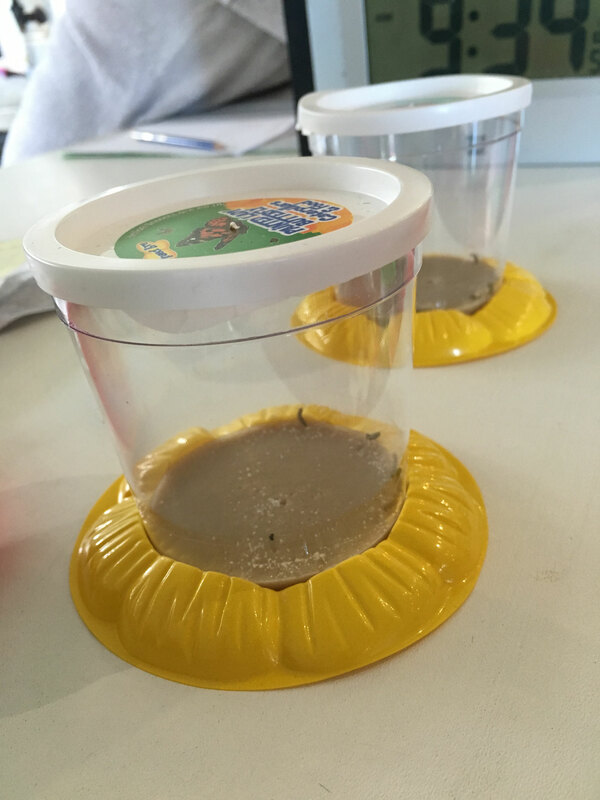 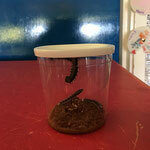 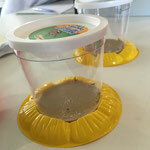 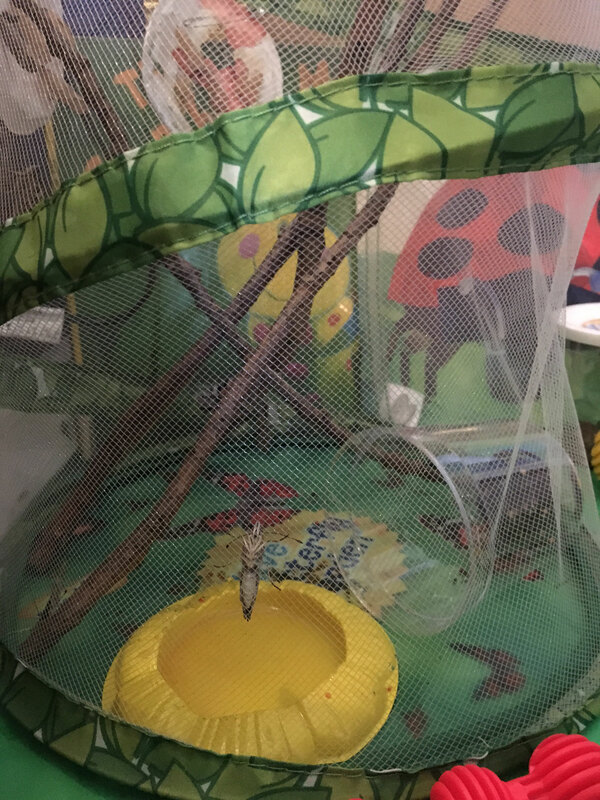 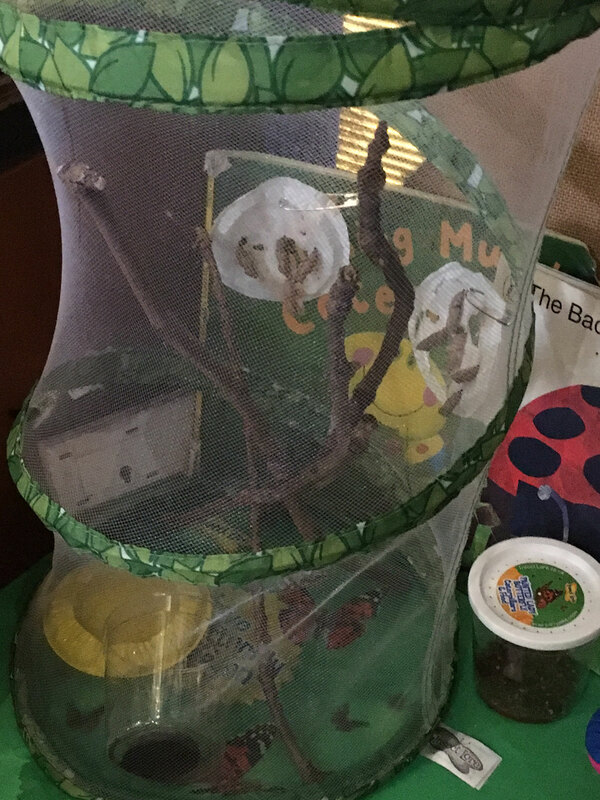 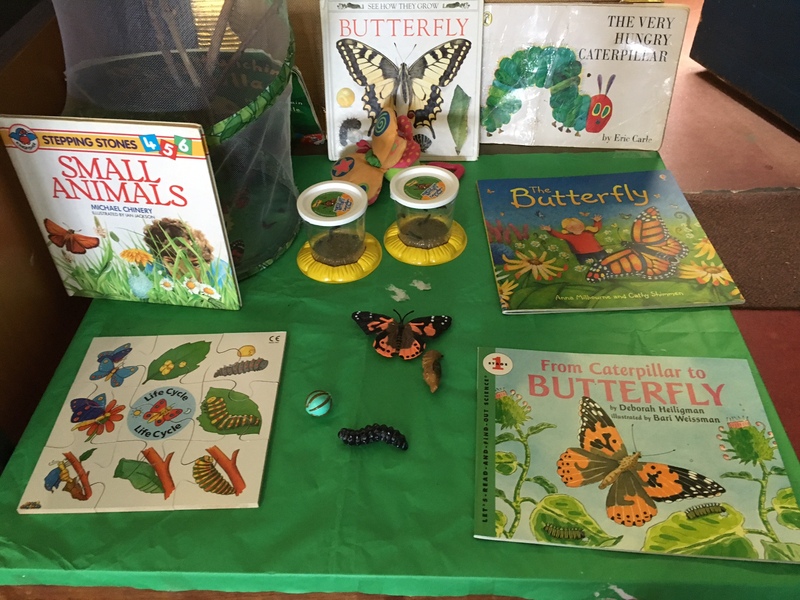 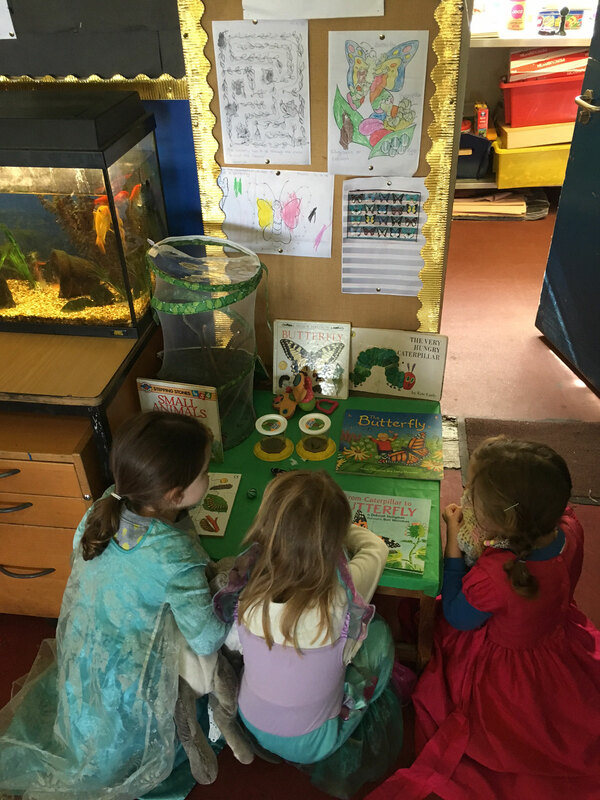 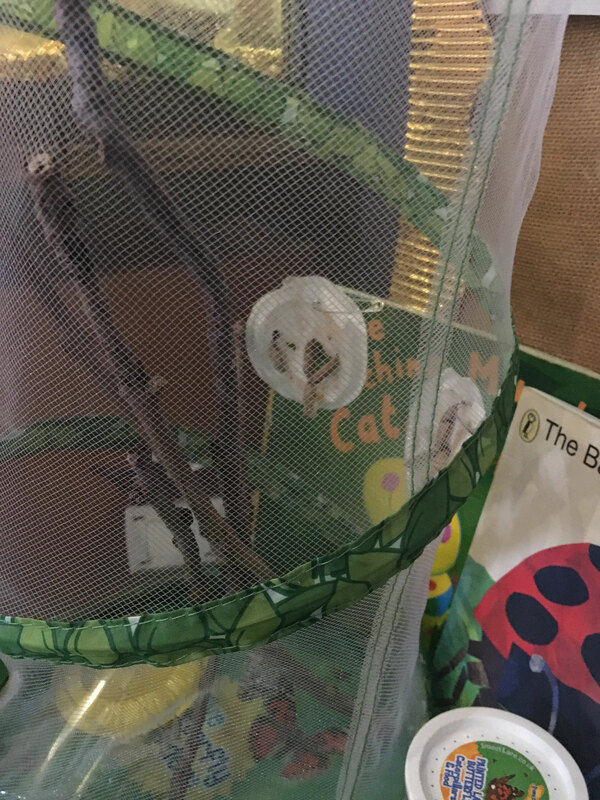 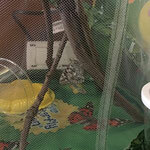 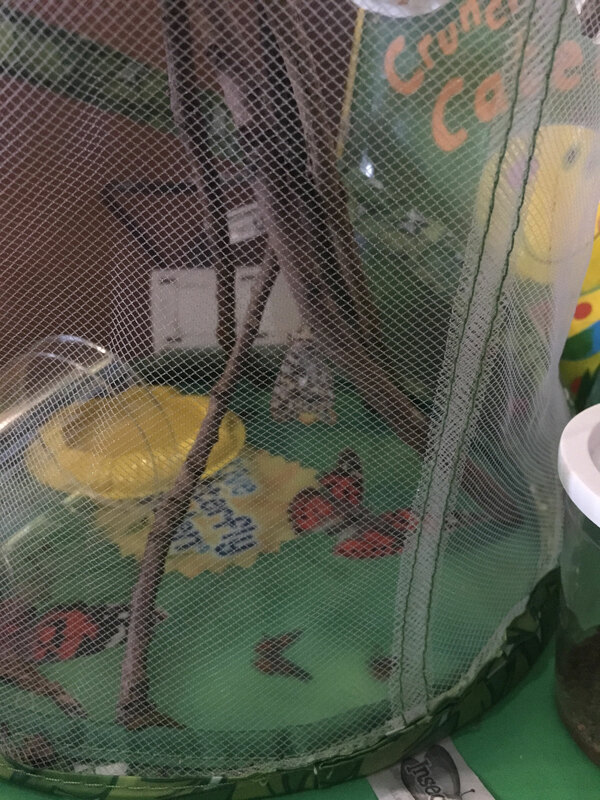 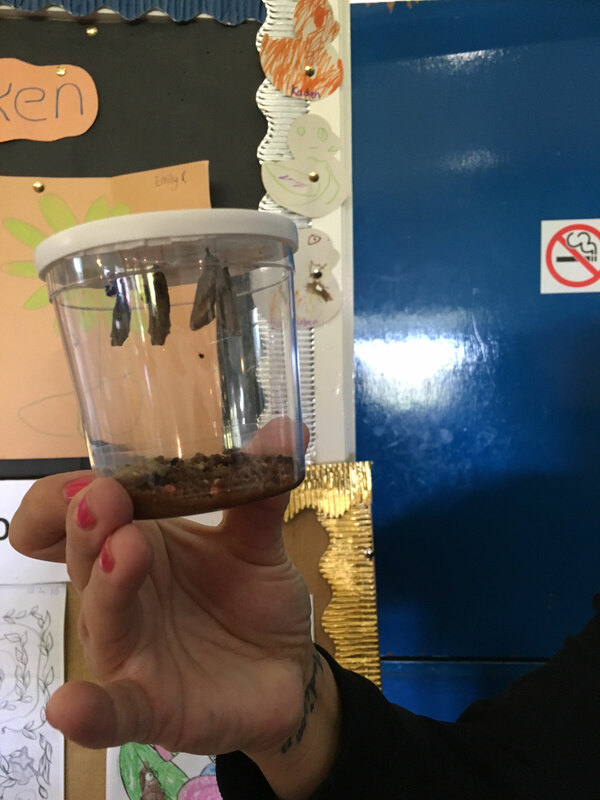 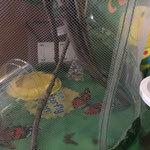 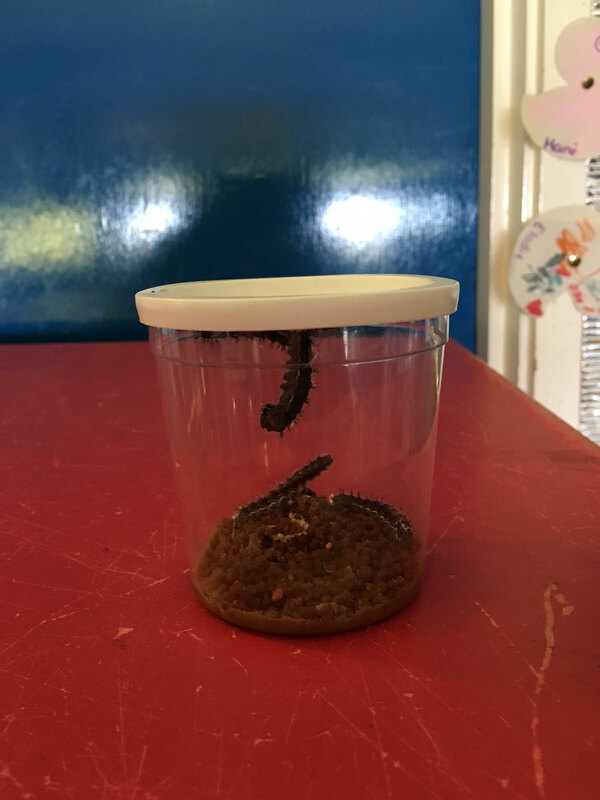 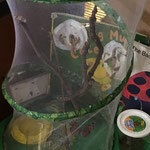 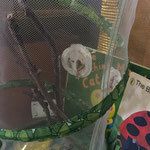 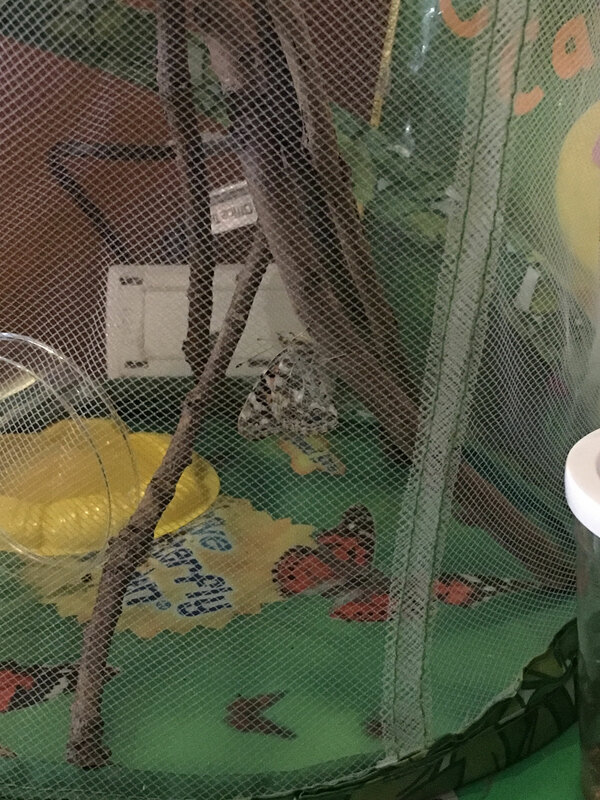 We all love watching the caterpillars change, and so much is covered during the process - life cycle stages, sequencing, camouflage, metamorphosis, and much more. 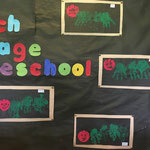 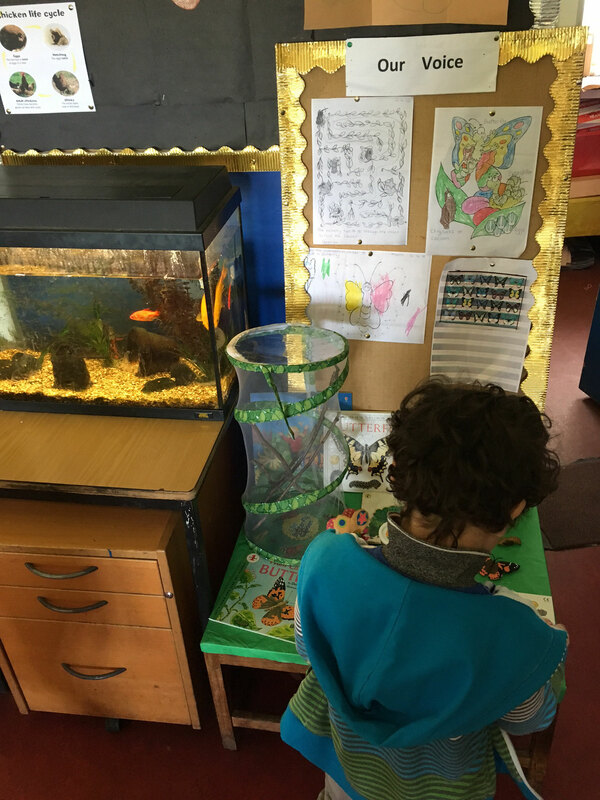 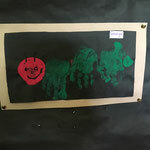 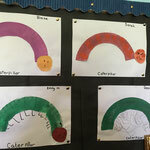 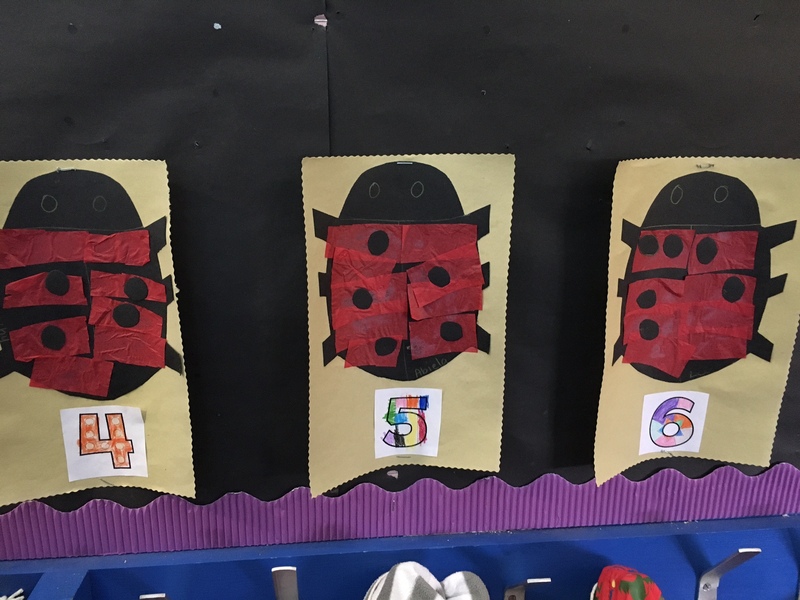 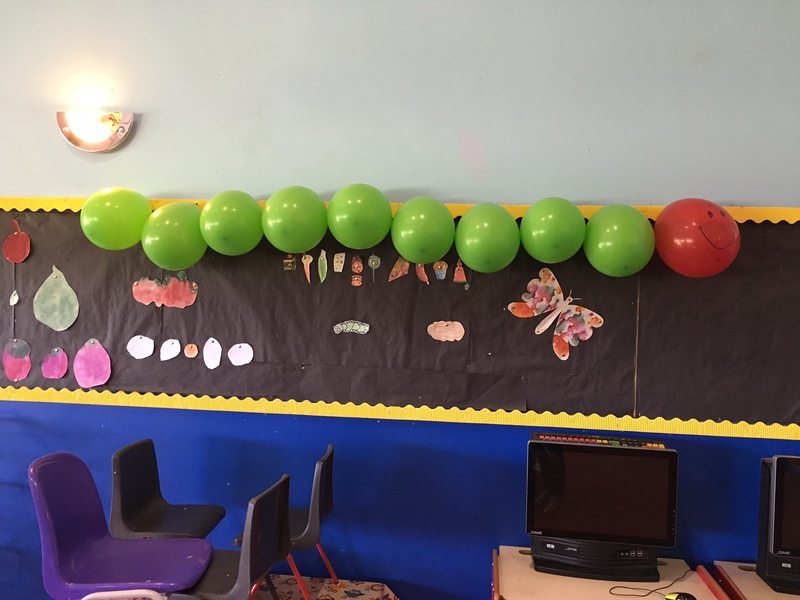 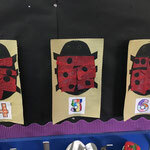 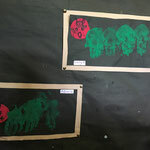 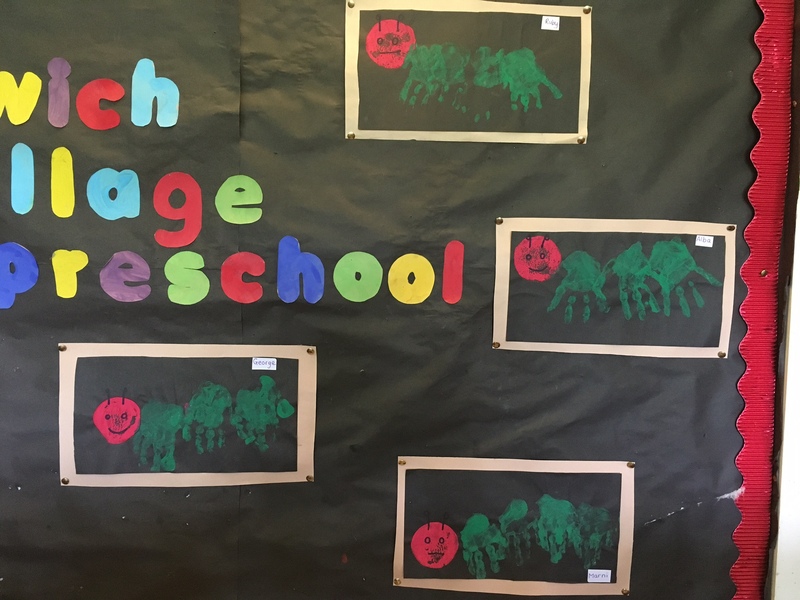 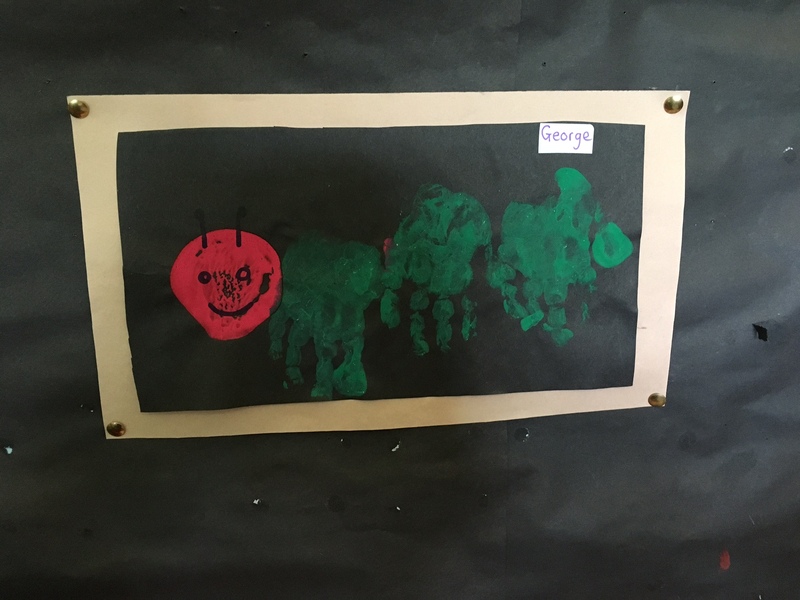 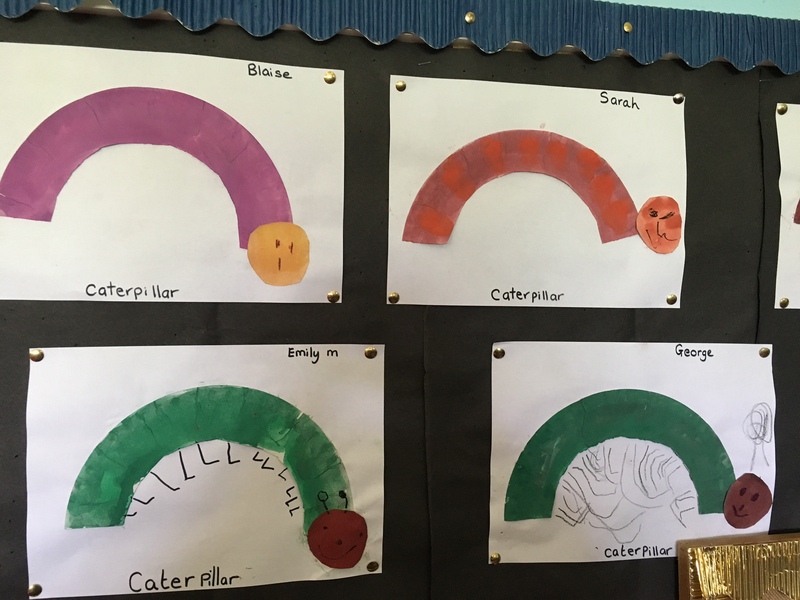 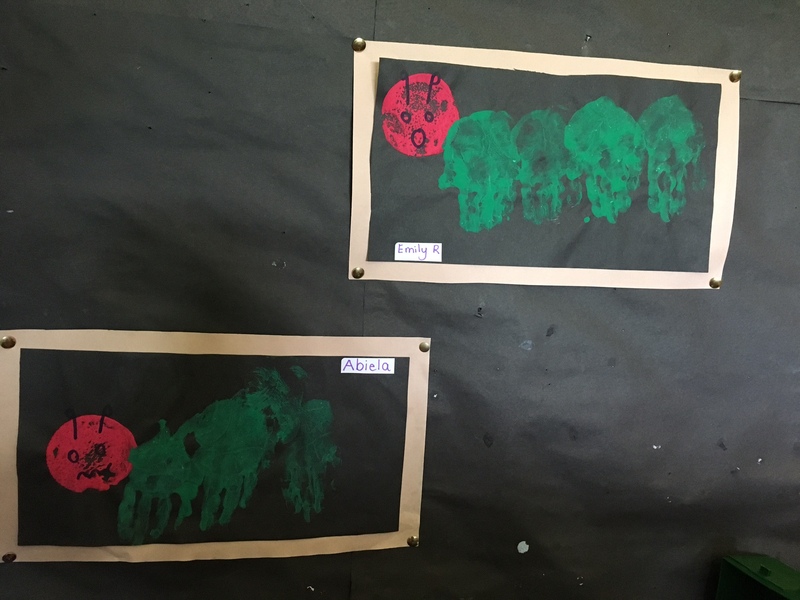 There were lots of great crafts with children creating their own caterpillars, and talking about their feelings - check out the expression in some of the artwork below. 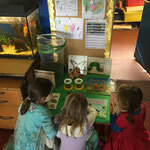 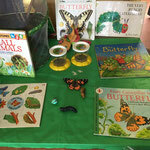 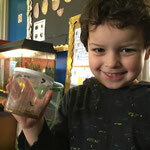 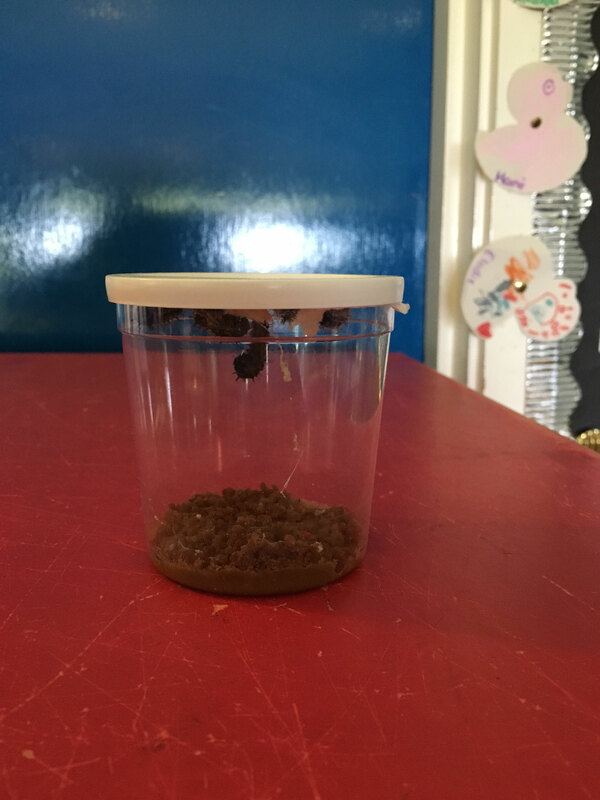 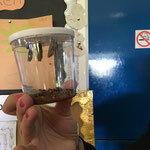 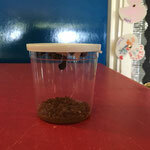 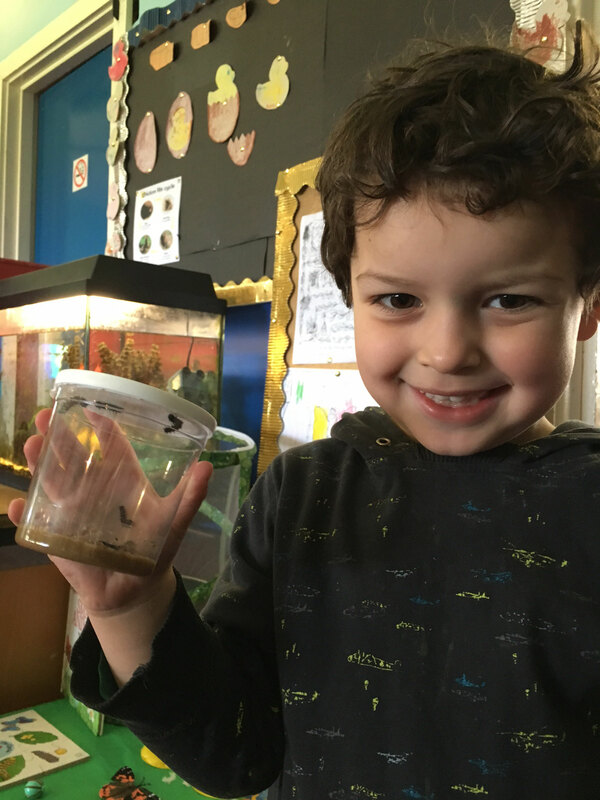 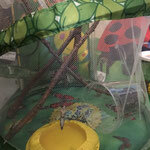 Other minibeasts covered include worms, snails, slugs, bees, ladybirds and woodlice - all alive and well in our garden!